THERM 0 WEB-Heat n Bond Iron-On Fusible Interfacing. 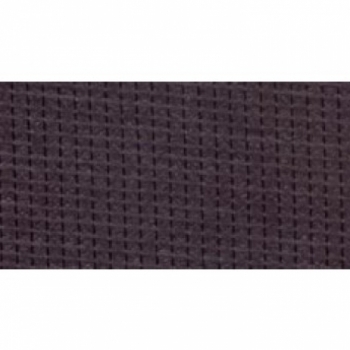 Weft soft weight interfacing is great for adding strength and stretch to all types of fabrics. 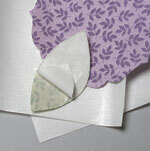 This package contains one 25 yard bolt of 20 inch wide black weft soft weight iron-on fusible interfacing. Made of 100% polyester. Machine washable. Made in USA.